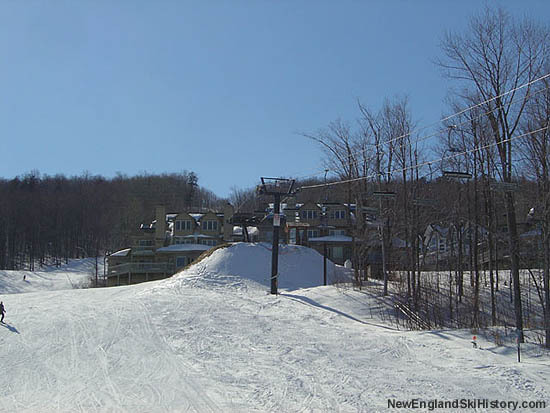 A real estate based development, the Morning Star area was built near Solitude Village for the 1995-1996 season. 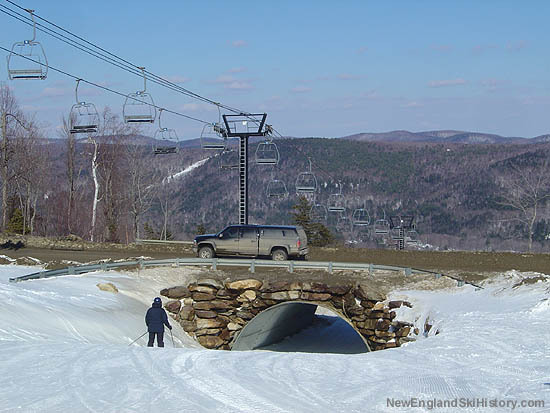 Using part of the former 1983 Poma Northeast Triple chairlift (in storage for 3 years), the small complex featured generally novice terrain, including trail bridges over and under roads. 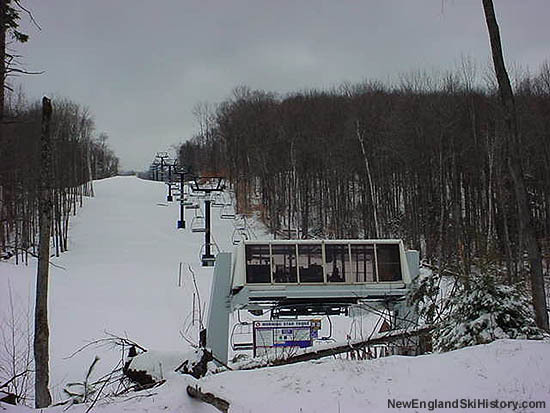 For 2003-2004, the Southern Crossing trail was opened, connecting the Morning Star complex to the new Jackson Gore base area.